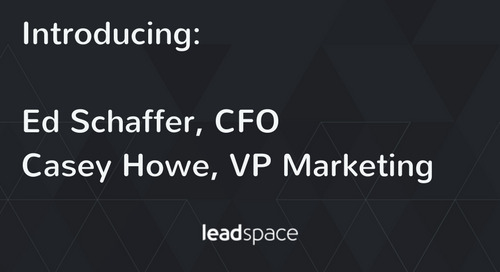 NASHVILLE, TENN. (May 26, 2016)—Leadspace, the predictive analytics choice of more leading B2B brands than any other vendor, today announced three pioneers of enterprise B2B demand generation have joined their Customer Advisory Board. 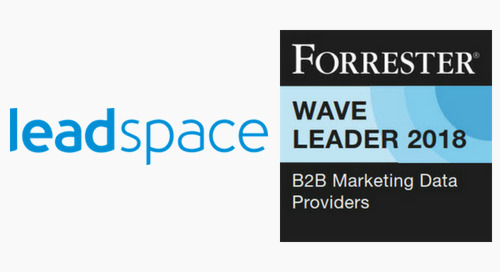 They will provide Leadspace with advice and guidance to meet the evolving business challenges faced by B2B marketers. 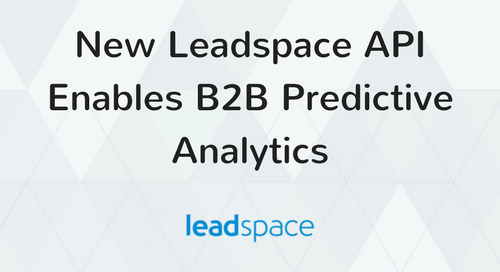 “Predictive analytics has become a valuable component in the marketing technology stack for B2B marketers who want a more effective, data-driven approach to find new customers, increase lead conversion and ultimately, drive more pipeline. 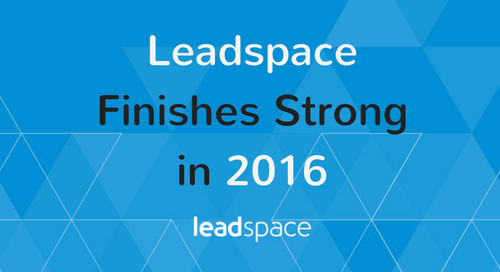 But some B2B marketers haven't seen the results they expected,” said Leadspace CEO Doug Bewsher. 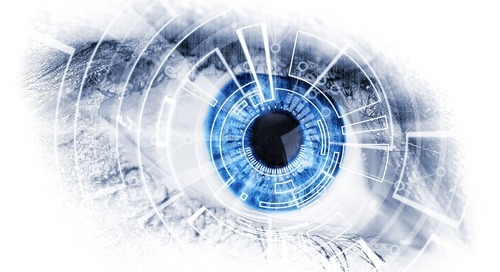 "For predictive analytics to provide real value, it absolutely must integrate with a marketer's existing technology and workflow, and solve the business problems they define," he continued. 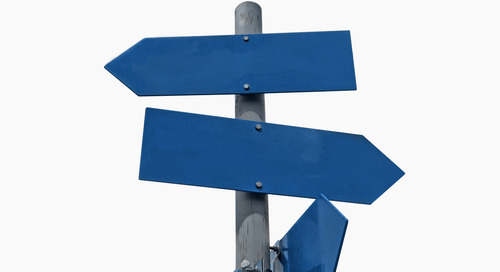 "Predictive analytics must serve the marketer, not the other way around. 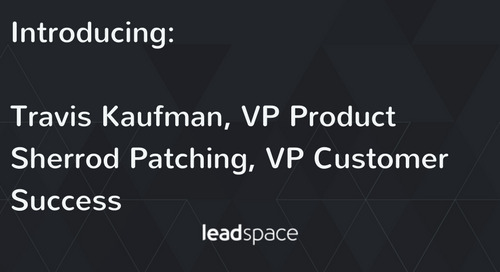 The best way for a vendor like Leadspace to ensure that is to continually validate our approach with experienced marketers like Charles, Eric and Jason." 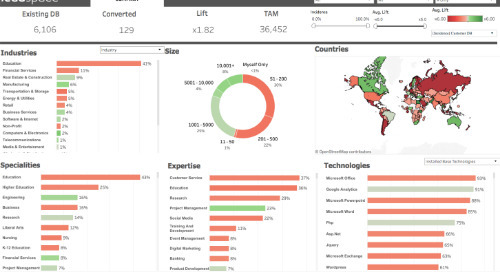 Eichenbaum was honored with the 2016 ROI Award for demand creation Wednesday at SiriusDecisions’ 11th Annual Summit in Nashville, Tenn. The award is a highlight of the event and was presented during a main keynote. 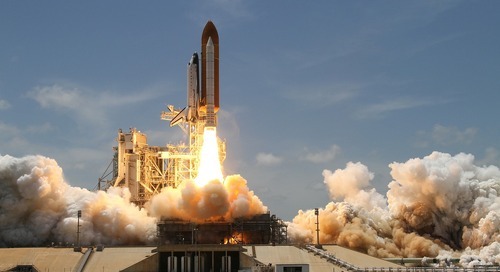 SiriusDecisions singled out Microsoft to receive its highest ROI recognition in the category of demand creation because of "Microsoft’s construction of a next-generation, comprehensive demand creation engine at significant scale." 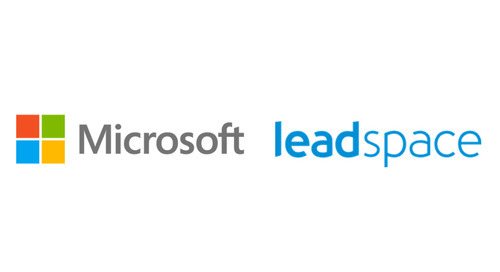 Eichenbaum used Leadspace as a core component of Microsoft's demand creation engine, in conjunction with Microsoft Azure Machine Learning, to provide predictive scoring and contact enrichment. 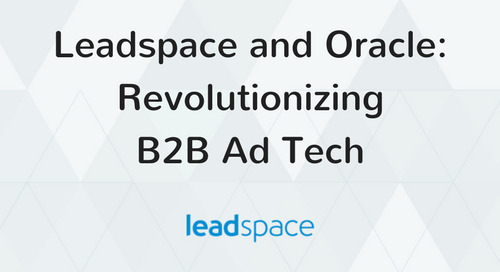 Lewis, AVP of Demand Generation at RingCentral, transformed the cloud business communication solutions provider’s inbound lead program with an account-based marketing approach, using Leadspace for lead enrichment and lead-to-account matching. 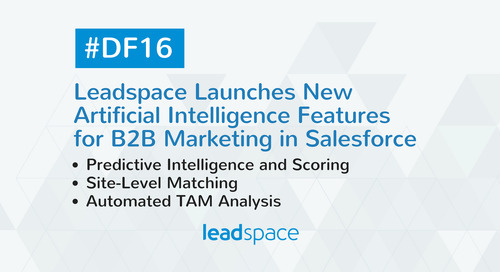 The program led to a significant boost in pipeline while reducing data costs and boosting sales productivity. 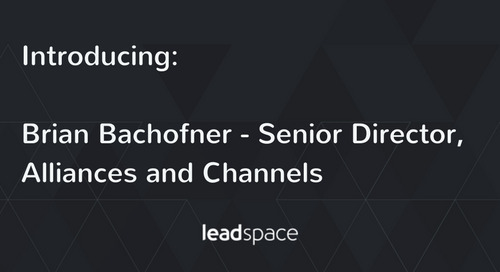 Seeba, Chief Marketing Technologist at BloomReach, created a net-new lead discovery program with Leadspace and was an early adopter of account-based marketing. 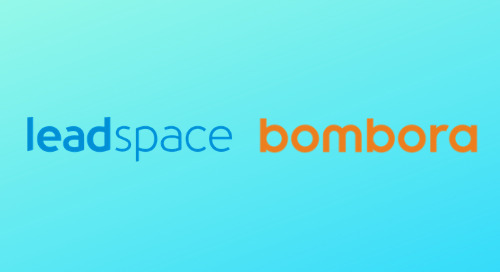 BloomReach provides organic search, personalized site-search and digital marketing and merchandising applications. 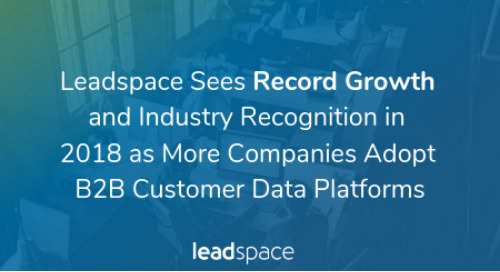 Since becoming a Leadspace customer three years ago, BloomReach has sourced nearly 80 percent of the leads that later turn into pipeline directly from Leadspace. 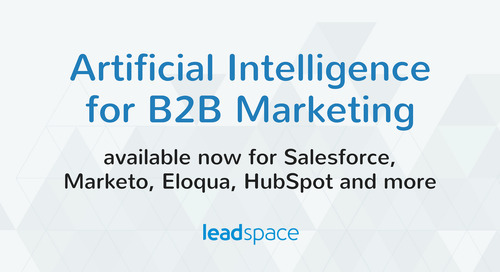 "These are three of the most innovative, data-driven and results-oriented lead-generation marketers in B2B," said Leadspace CEO Doug Bewsher. 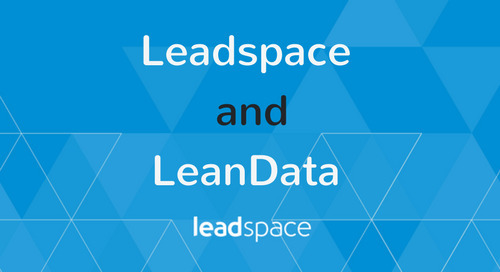 "They are the best kind of customer, continually pushing us to make Leadspace more valuable as a platform in concrete, bottom-line, ROI terms." 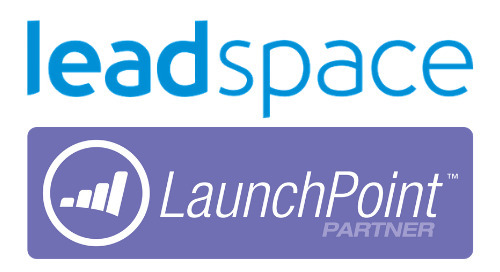 "The advances they have driven in Leadspace benefit all our customers," said Leadspace Founder and CTO Amnon Mishor. 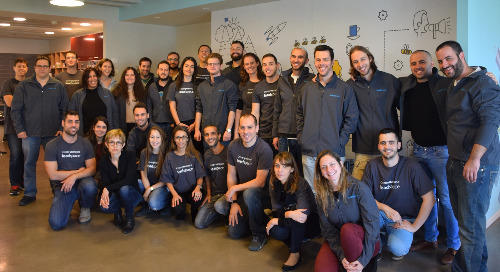 "It's a pleasure to work with such smart people. 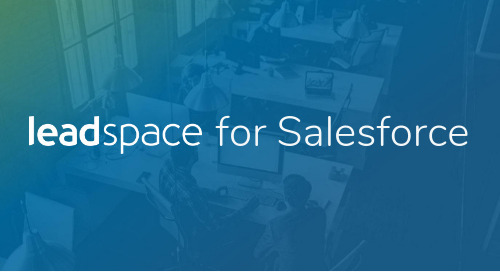 The insights we get from them are vital to making sure we're providing what our customers need most."